This is Rick's third book in his series of American History. Starting from his first book, 1620 - The Story of Thanksgiving, Rick outlined the journey of the Pilgrims landing on the shores of Massachusetts where they established a settlement and community that planted the seeds of what would later become the United States. In 1776 - The Declaration of Independence - the colonists harvested the seeds that the Pilgrims planted 156 year later. Lee’s Resolution was an expression of what was already beginning to happen throughout the colonies. 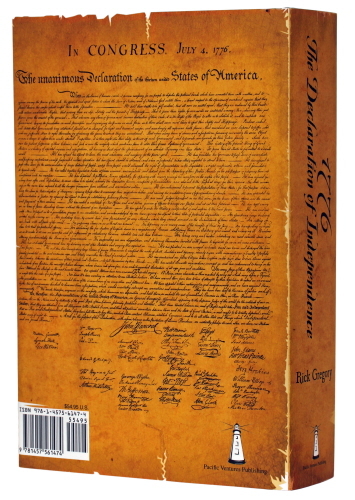 When the Second Continental Congress first met in May 1775, King George III had not replied to the petition for redress of grievances that had been sent to him by the First Continental Congress. Gradually, Congress had taken on the responsibilities of a national government, and in June 1775, Congress had established the Continental Army. In August 1775, a royal proclamation declared that the king’s American subjects were “engaged in open and avowed rebellion.” Later that year, Parliament passed the American Prohibitory Act, which made all American vessels and cargoes forfeit to the Crown, and in May 1776, Congress learned that the king had negotiated treaties with German states to hire mercenaries to fight in America. The severity of these actions convinced many Americans that the mother country was treating the colonies as a foreign entity. One by one, the Continental Congress continued to cut the colonies’ ties to Britain. The Privateering Resolution, passed in March 1776, allowed the colonists “to fit out armed vessels to cruize on the enemies of these United Colonies.” On April 6, 1776, American ports had been opened to commerce with other nations, an action that severed the economic ties fostered by the Navigation Acts. 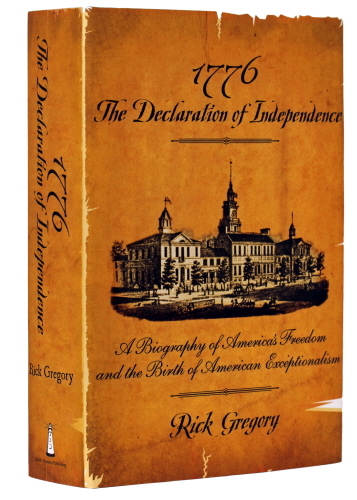 A “Resolution for the Formation of Local Governments” was passed on May 10, 1776. It was in keeping with these instructions that Richard Henry Lee, on June 7, 1776, presented his resolution. There were still some delegates, however, including those bound by earlier instructions, who wished to pursue the path of reconciliation with Britain. On June 11, consideration of Lee’s Resolution was postponed by a vote of seven to five, with New York abstaining. Congress then recessed for three weeks. The tone of the debate indicated that at the end of that time, Lee’s Resolution would be adopted. 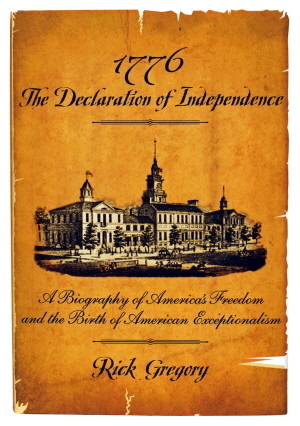 Before Congress recessed, a Committee of Five was appointed to draft a statement presenting to the world the colonies’ case for independence. Nations come into being in many ways, including military rebellion, civil strife, acts of heroism, and treachery. The birth of our nation was no different in this respect, yet, ours was unique because it went against the status quo. No longer would government – a dictating parliament, rule the people; rather, the people would create a new nation where the authority and power of government would be granted by the consent of the governed, the people. 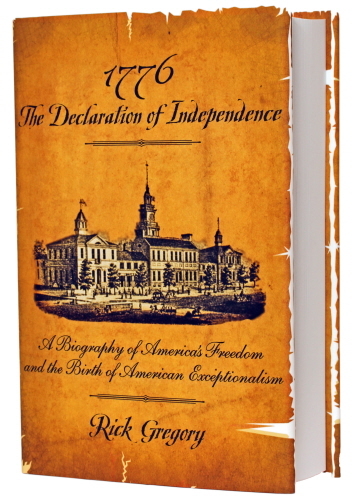 This new nation, which would later be called the United States of America, would be an exception to world history because of the immensity of its impact on the course of world history and the growth of personal liberty and freedom. And it all came about from seeds sewn in 1620 at Plymouth Rock with the Pilgrims' landing, and grew over the ensuing years along winding paths to once again meet - at this time in Philadelphia, in 1776 - to bear the fruits of American liberty and independence in the creation of the Declaration of Independence.